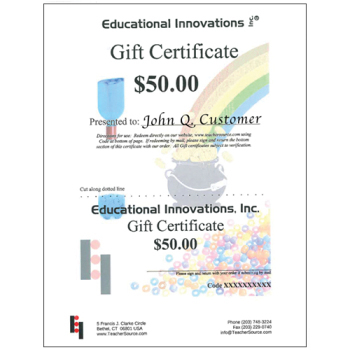 Gift certificates are available in four standard denominations. Need one in a different amount? Feel free to give us a call and we can prepare them in just about any amount. 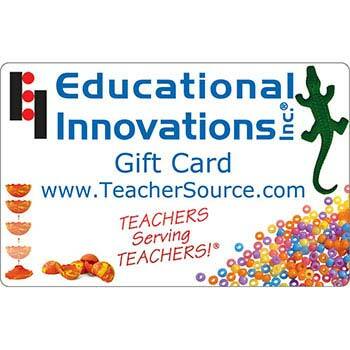 What a great way to show your appreciation to that special teacher!